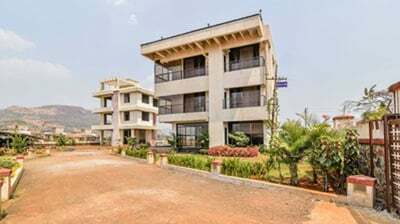 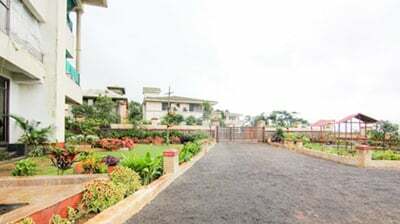 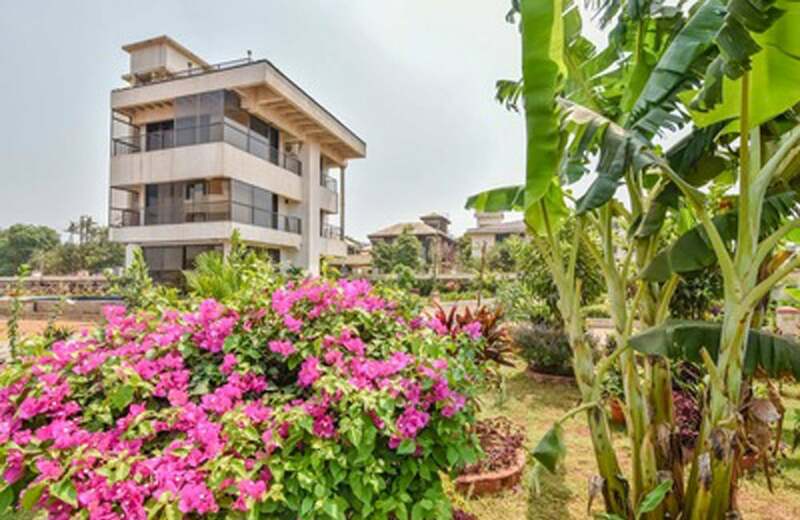 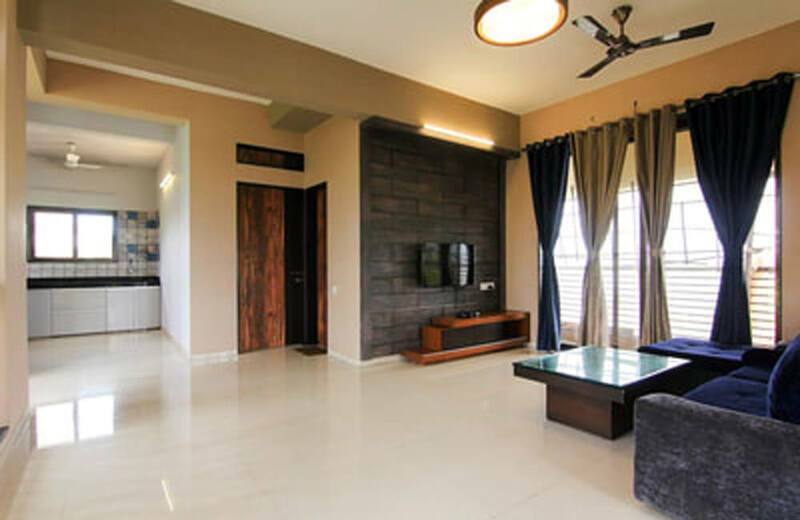 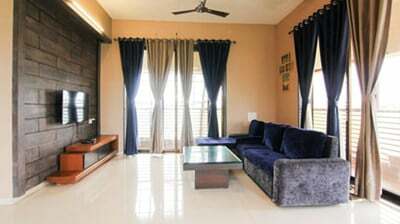 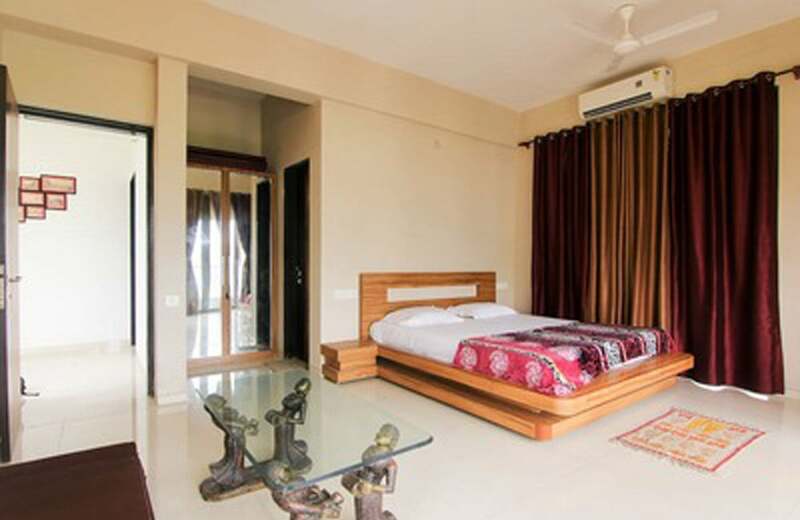 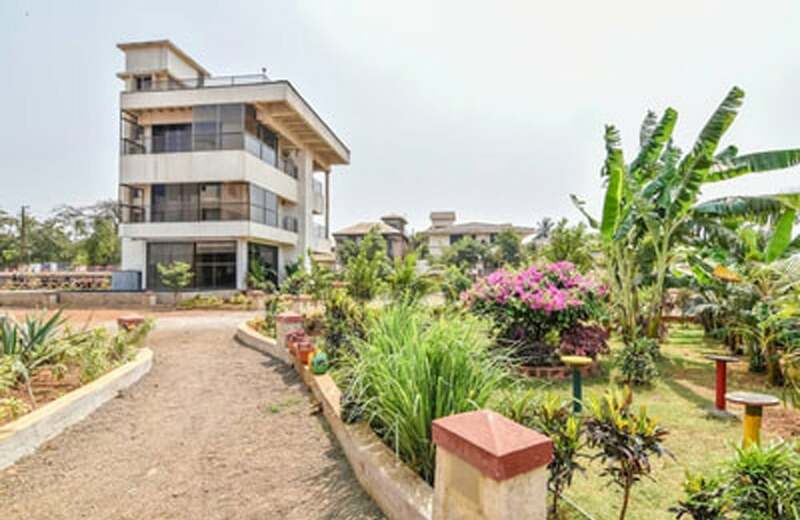 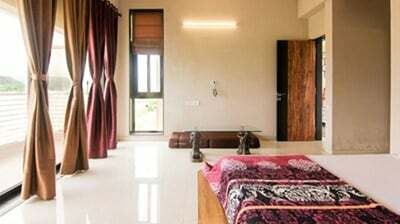 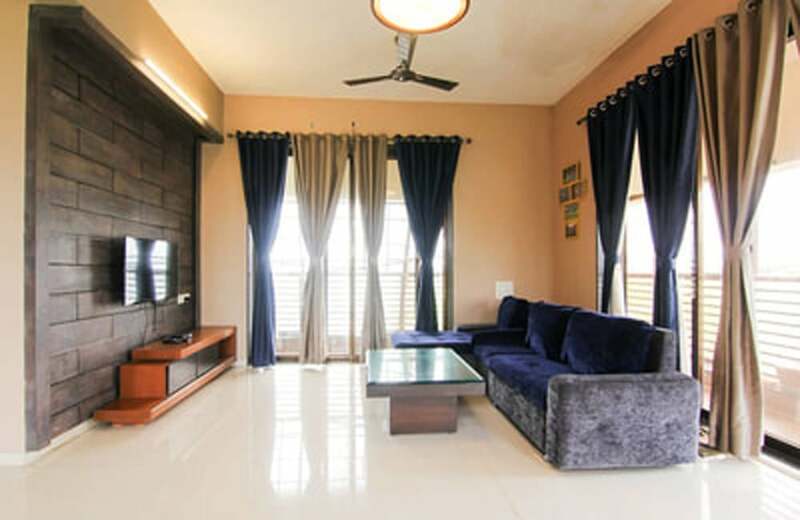 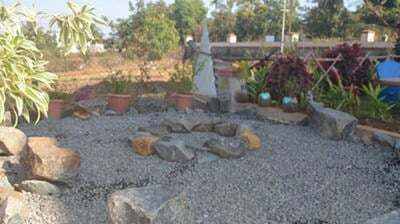 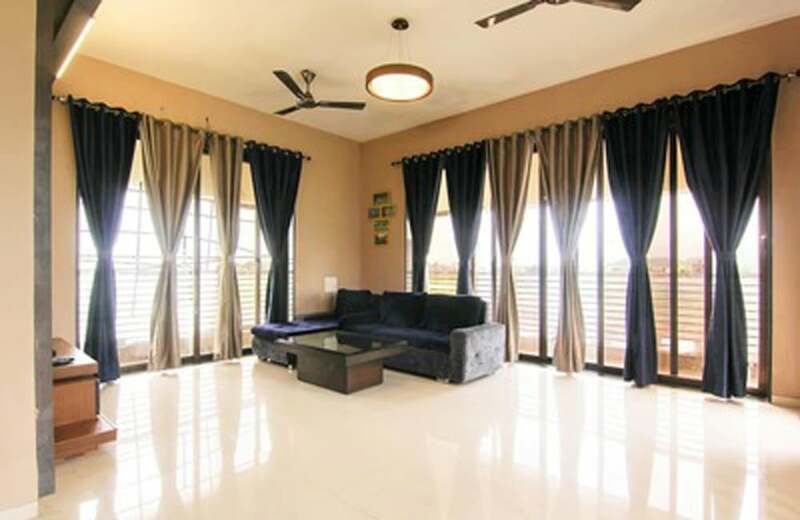 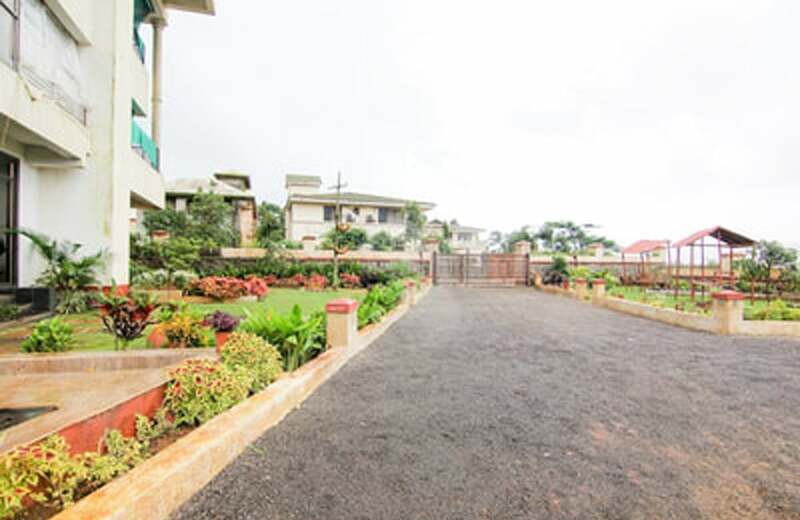 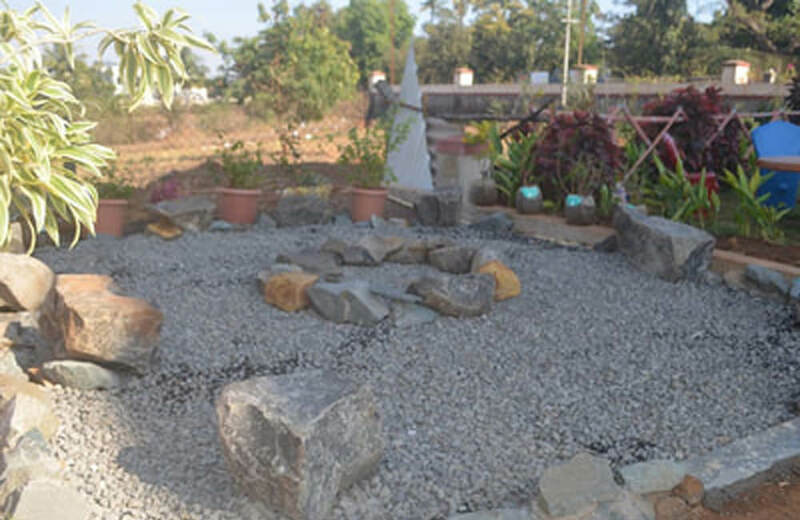 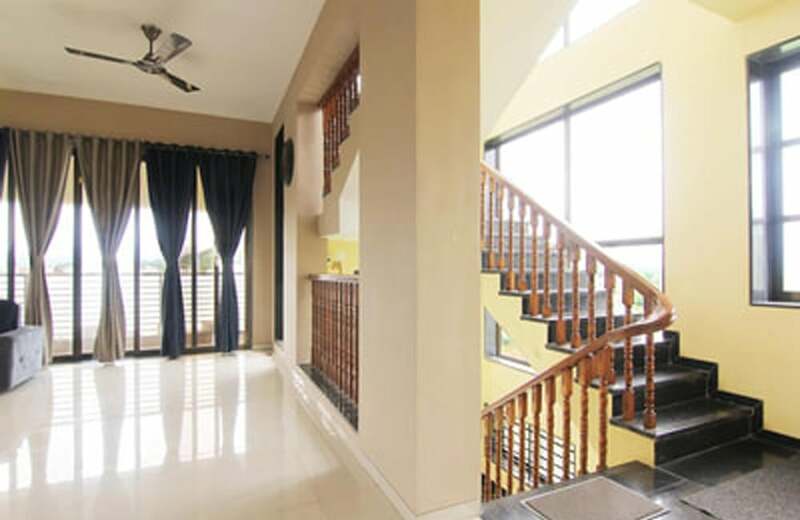 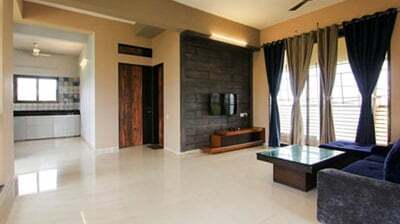 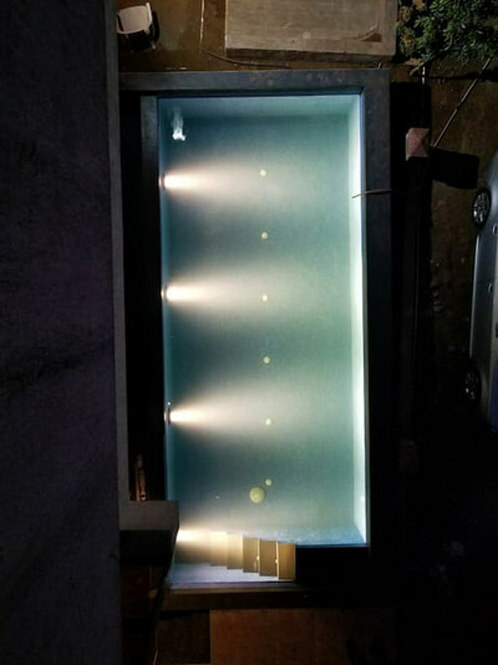 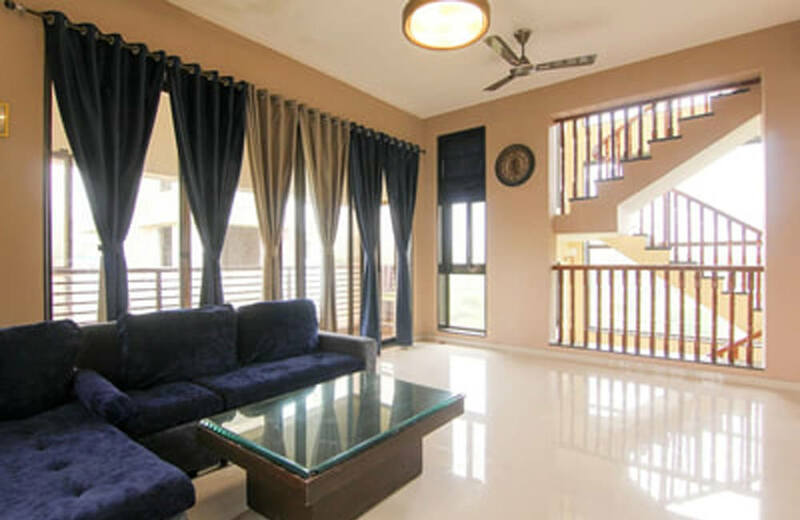 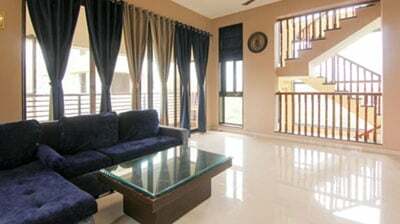 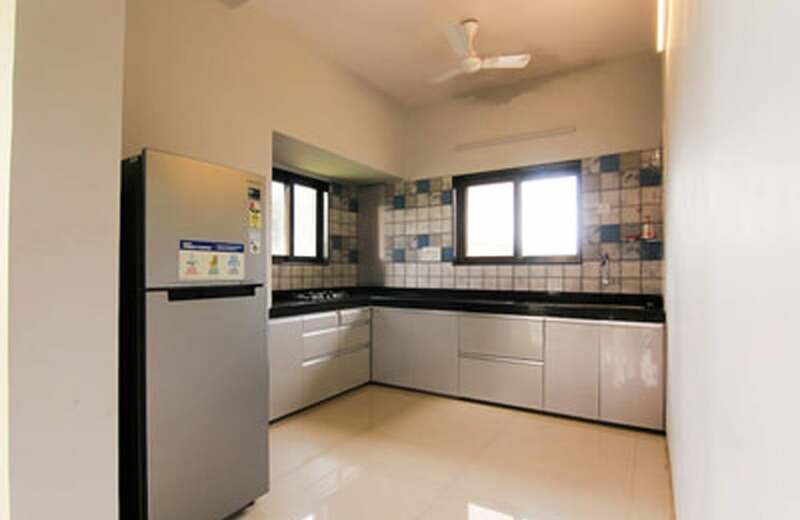 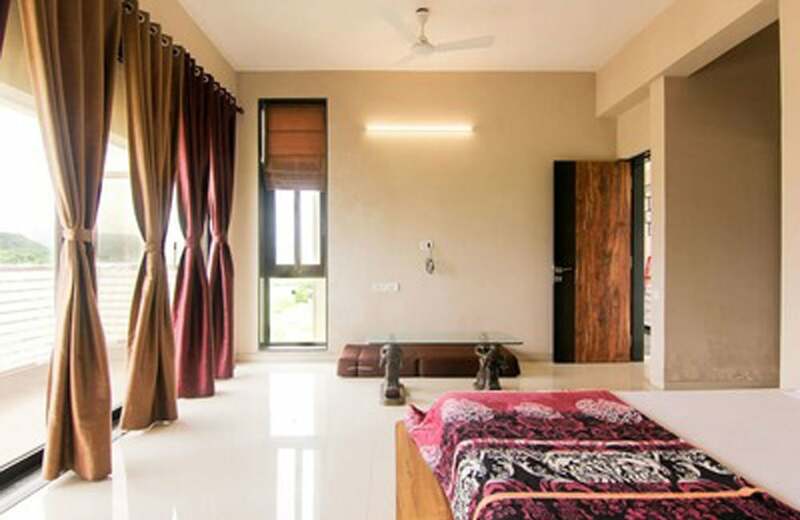 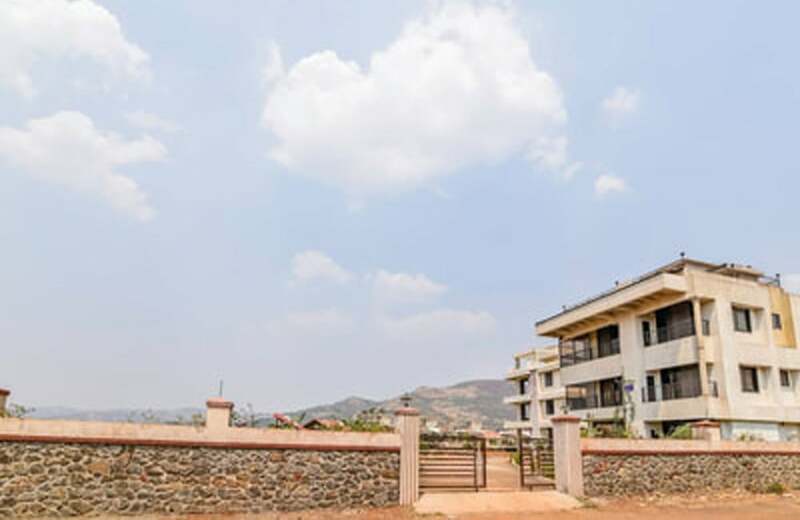 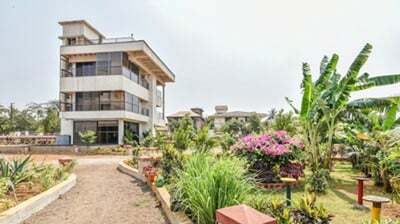 A 3 bedroom luxury villa in Lonavala located close to the Wax museum is Oneacre. 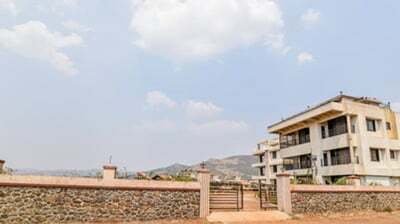 The name of the villa is in relation to the amount of land it occupies. 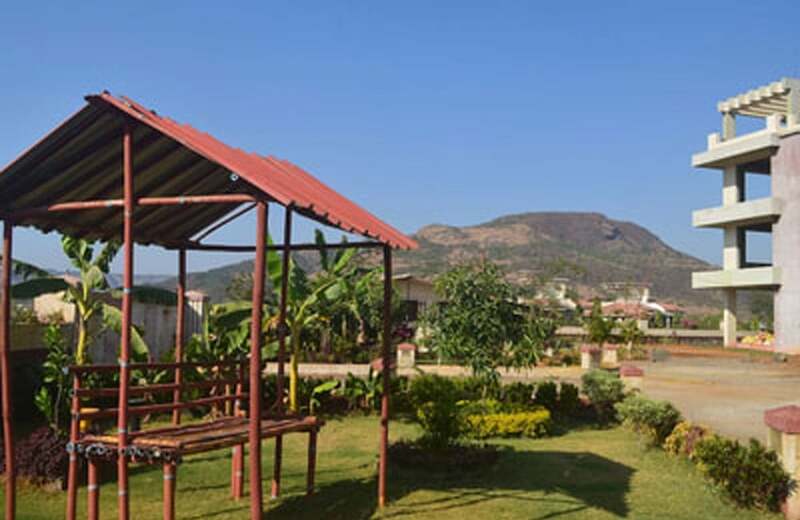 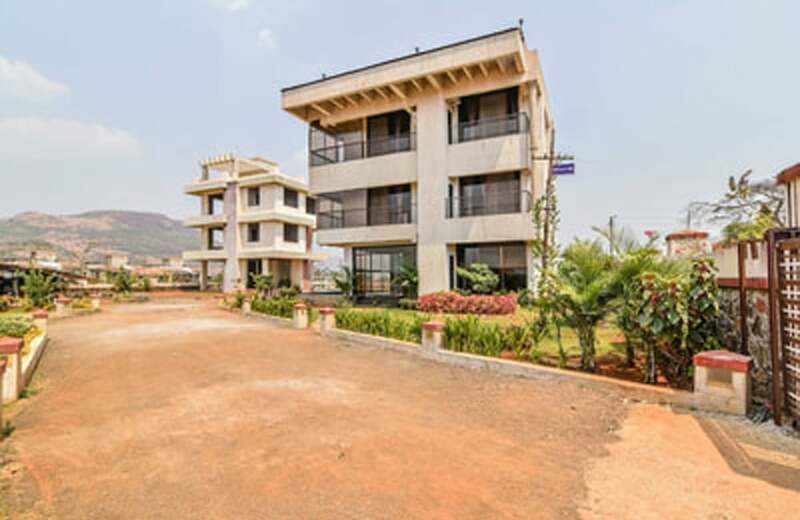 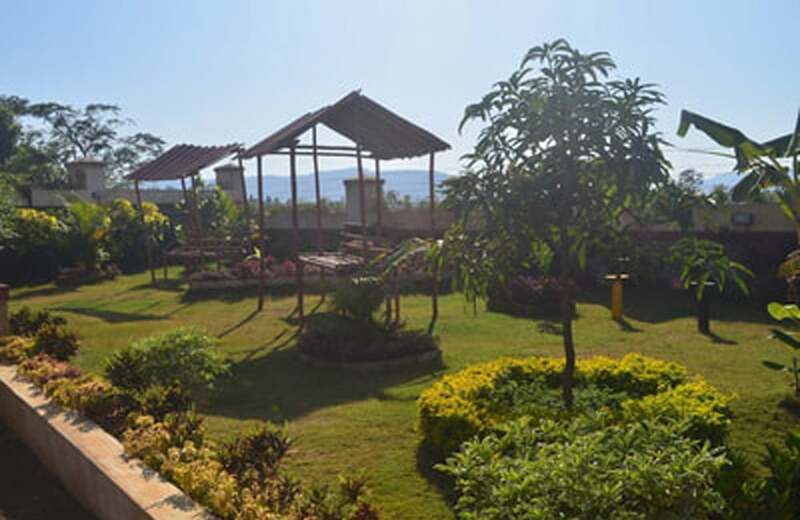 Oneacre luxury villa is in the midst of a locality that boasts the beauty of Lonavala and its surrounding regions. 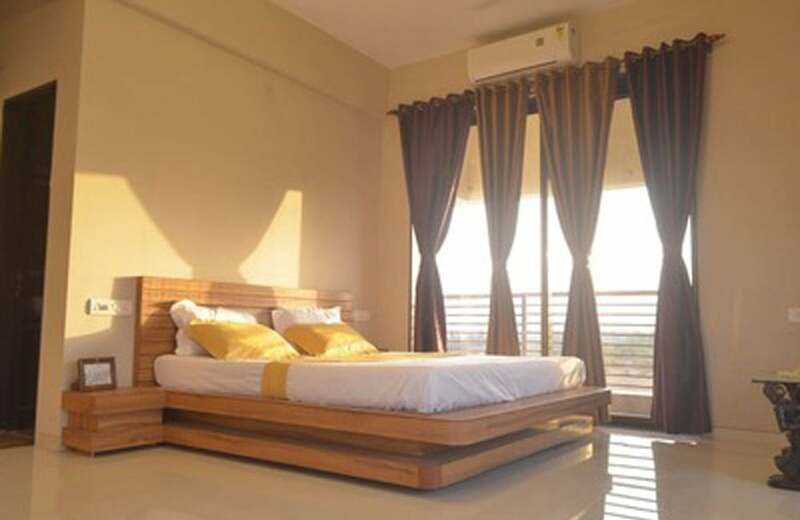 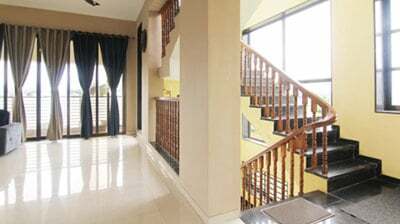 The main house of this private villa comes with a 3 bedroom town house fitted with all the latest advancements in fittings, furniture and interiors. 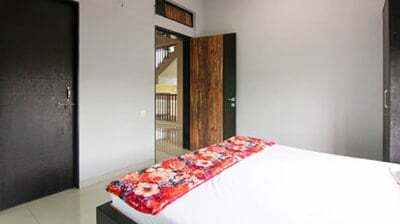 The first floor of the house is shared by the living room, dining room, kitchen and master bedroom. 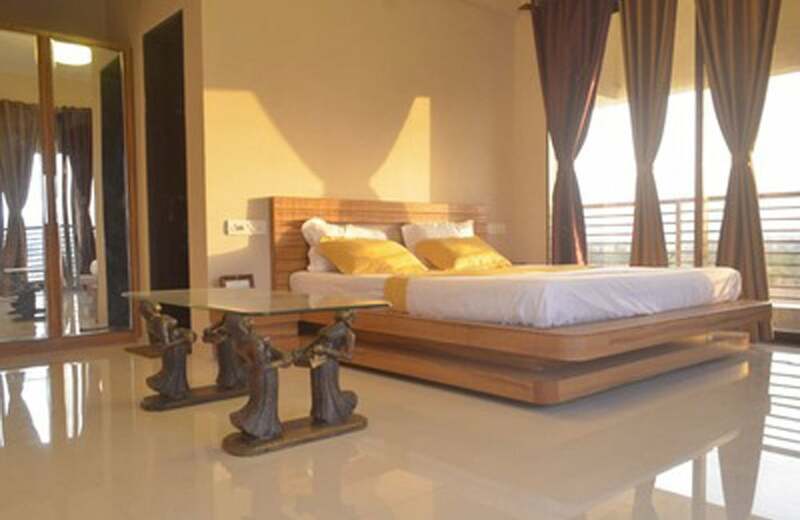 The independent villa has a living room, big enough to occupy your entire household on trip. 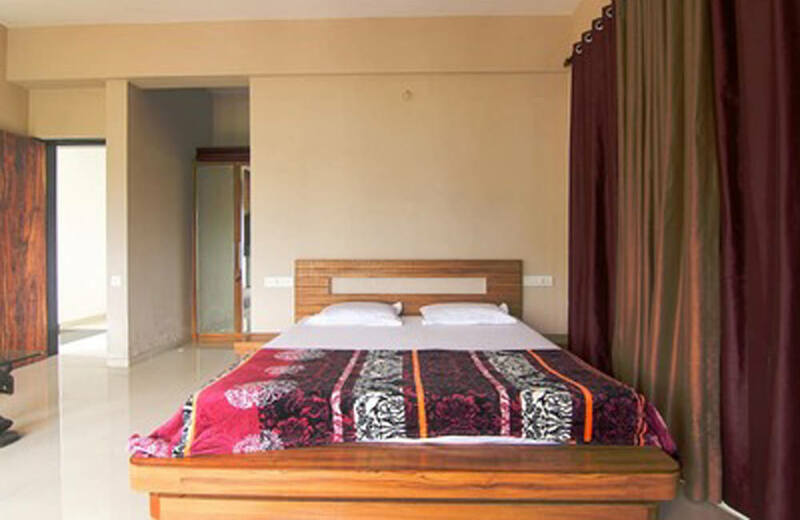 It is decorated with lovely interiors and a large screen television adorns the walls for a good movie or news time. 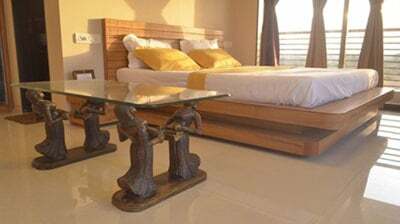 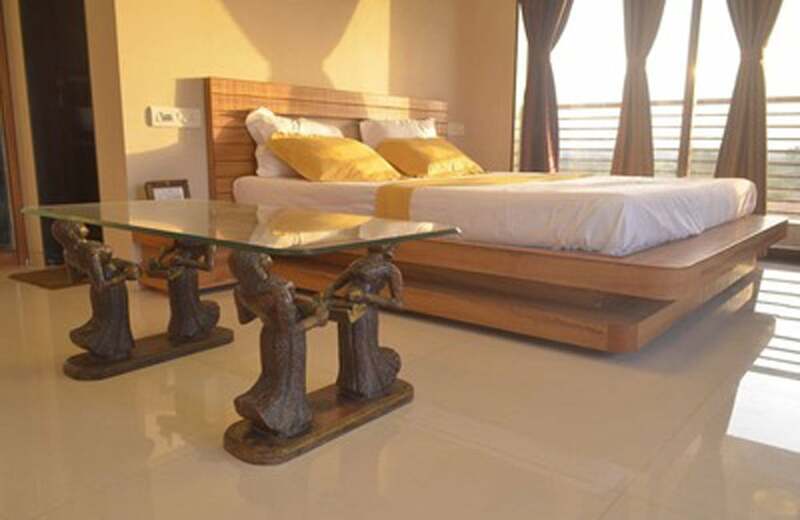 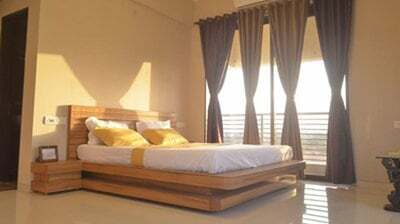 The comfortable furniture’s provide you the much needed rest after a lovely time in the town of Lonavala. 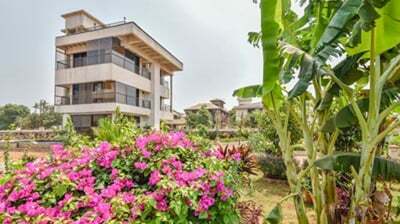 The dining room in this independent villa is good for you to dine with your family. 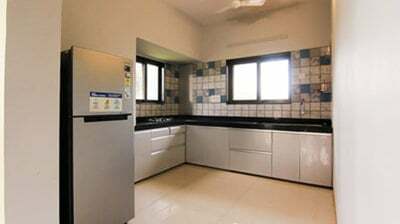 Prepare some delicious dishes in the kitchen that comes with all the modern equipment’s or you can hire a chef to prepare unique dishes from various cuisines. 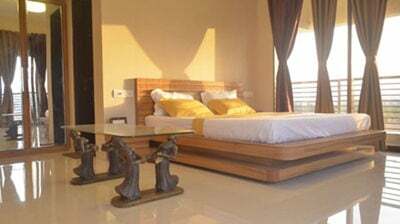 The master bedroom on the ground floor is furnished with king size beds, wardrobes, en-suite bathrooms and other furnishings. 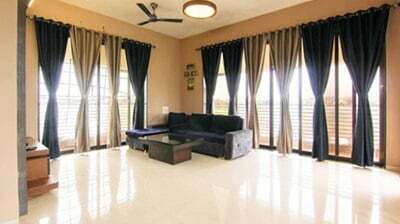 The fantastic floorings and the warm sunlight that enters the room, you can feel freshness you’ve never experienced before. 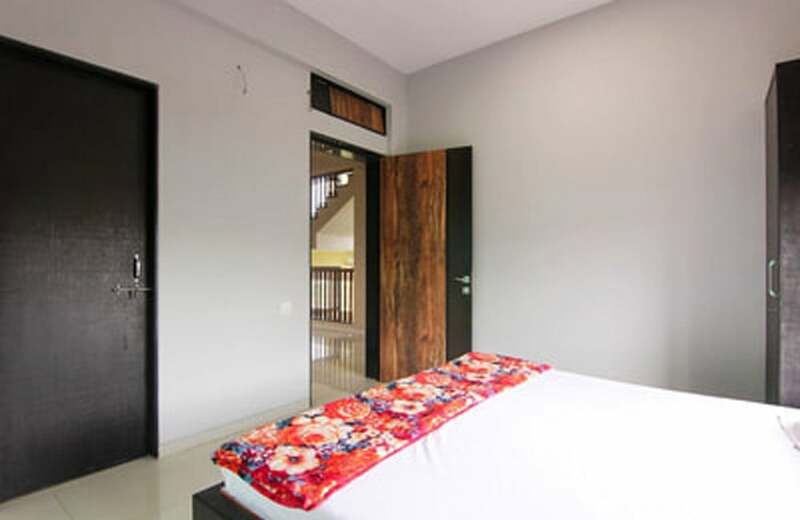 The other two bedrooms are on the first floor which is large and opens up to the balconies. 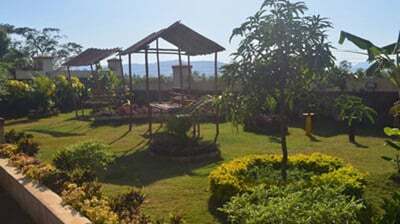 From the balcony you can view the entire place and also witness the beautiful sunrise and sunset. 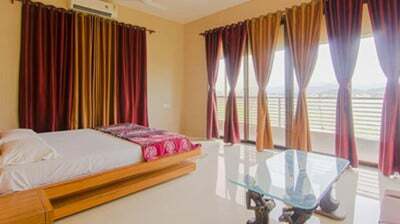 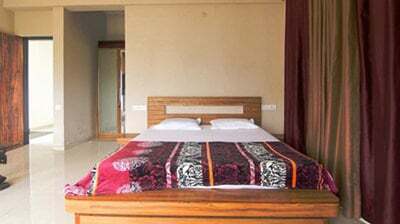 Both the bedrooms are furnished with state-of-the-art furniture’s, curtains and others giving you a warm and luxurious experience. 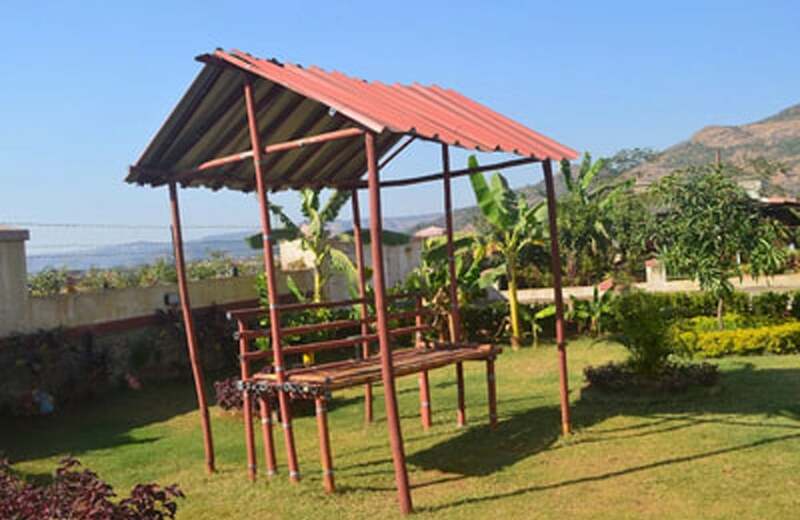 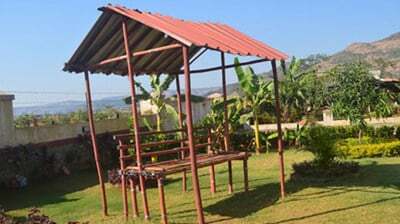 This luxury villa also comes with a small ground that can be used to play games with your friends and family. 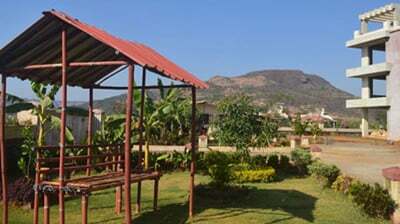 A good spot for cycling, football, cricket and other outdoor activities to keep yourself engaged. 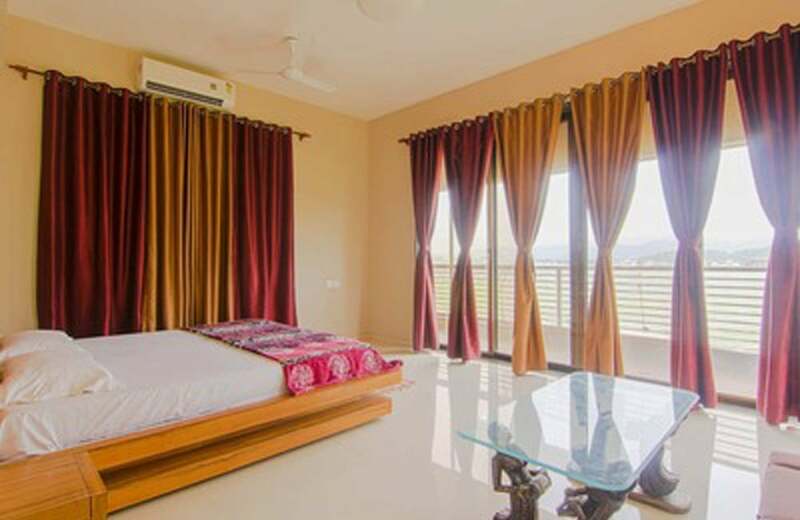 Nature is at its best in Lonavala during the monsoon season and this villa is the best place to find shelter while you are holidaying.